In this article we outline everything you need about Zeolite detox and how to get started. As I work with patients to identify the most advanced methods for healing and detoxification, it often leaves me studying new products that tout themselves as the solution we have all been waiting for. 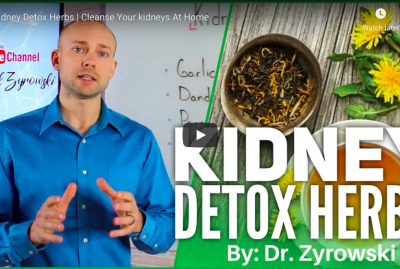 Because so many detoxing agents claim this, I am often skeptical and usually left disenchanted after I see the science in which the product stands upon. In 2016, a water soluble Zeolite formula came onto market that used hydrolyzed clinoptilolite fragments for detoxification. I got really excited after learning about this product! Though it was a great idea it quickly fell under scrutiny by the FDA and then was overpriced for both the clinician and patient. As a doctor, I believe in doing only what is in the patient’s best interest and I wasn’t convinced this was it. Zeolite Detox – The newest cutting edge solution for detoxification. Just recently a product became available known as Vitality Detox Drops. This soluble zeolite solution is an incredible tool to be used for both cellular detoxification, and systemic detoxification. Vitality Detox Drops is a new cell detox that is, by a long stretch, better than anything that has been on the market, simply because it has the most advanced binding capacity to remove toxins and is over a million times smaller than other zeolite formula. Vitality Detox Drops is a non-toxic soluble zeolite solution that offers safe, simple and systemic cellular detoxification support. Vitality Drops uses hydrolyzed clinoptilolite fragments that have the ability to passively cross the membranes in the body, both the cellular and the blood brain barrier, offering superior systemic detoxification support. Natural zeolites were created in nature thousands of years ago when volcanic ash reacted with the seawater. Zeolite is a mineral that has a negative charge and a honeycomb like structure that cages the toxins and allows them to be eliminated from the body. 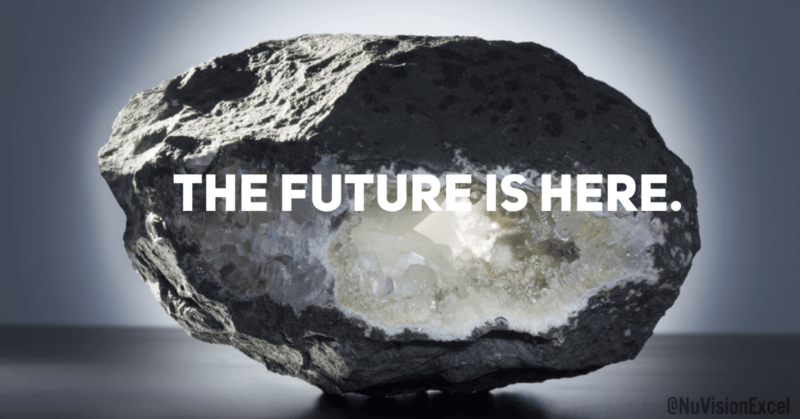 Zeolite alone is used in toxic environmental cleanup scenarios. Though it is a strong binder of toxins, zeolite alone cannot pass through the cell membrane, gut membrane, or even the blood brain barrier. 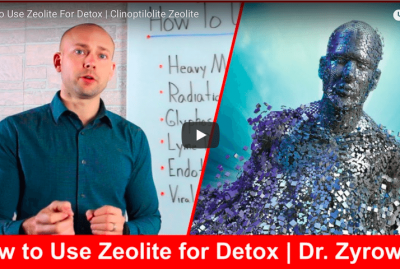 When zeolite is broke up into hydrolyzed clinoptilolite fragments as it is in Vitality Detox Drops, it now becomes a powerful toxin binder that can sweep through all areas of the body. How Can Vitality Detox Drops benefit me? Vitality Detox drops, a hydrolyzed clinoptilolite fragment for detoxification, can safely remove heavy metals from the brain tissues, cells and body. It effectively pulls heavy metals such as Mercury, cadmium, arsenic, lead, cesium, strontium, aluminum, and uranium from the deep tissues of the body. Here are some other benefits that a zeolite detox using vitality detox drops can offer you. Effectively remove bio toxins like black mold spores and Lyme spirochetes. Remove environmental toxins that appear in our food and drinking water such as fluoride, chlorine, bromide, pesticides and volatile organic compound. Allow increase absorption of essential nutrients and minerals. Increase cell hydration, allowing for increased cellular fluidity making the cell more efficient, increasing energy and vitality. Reduce cellular body fat while increasing basal metabolic rate and lean mass. Stop and eliminate replication of abnormal cells. Increase energy, focus and clarity of mind. Increase restful sleep allowing you to feel rejuvenated and alive. 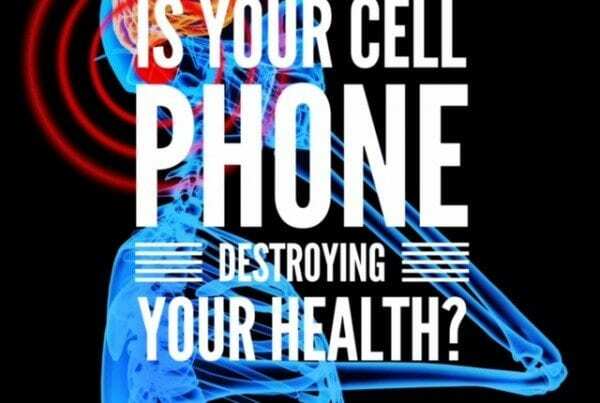 Increase electrical activity in the brain enhancing memory. Why I choose Vitality Detox Drops Over Other Zeolite Formulas. Vitality Detox drop’s molecule is the most advanced and safe water-soluble Zeolite product available on the market. Vitality Detox Drops naturally cleanse your cells and brain from toxins (zeolite detox). Has the ability to cross the blood brain barrier effectively allowing for an efficient running brain. Decreases inflammation, balances hormones, supports weight loss as a result of removing harmful toxins. Removes harmful toxins identified by the World Health Organization [WHO] for 90% of all chronic health issues. In 1974, the World Health Organization stated that environmental toxins create approximately 84% of all chronic diseases. Over the past 40 years this number has increased dramatically. We must remove these toxins from our bodies before disease presents itself. So many people are suffering from gut, thyroid, skin, cardiovascular, diabetes and autoimmune issues. Removing toxins from the body is a solution to stop the inflammatory process from occurring within and to start healing the body. 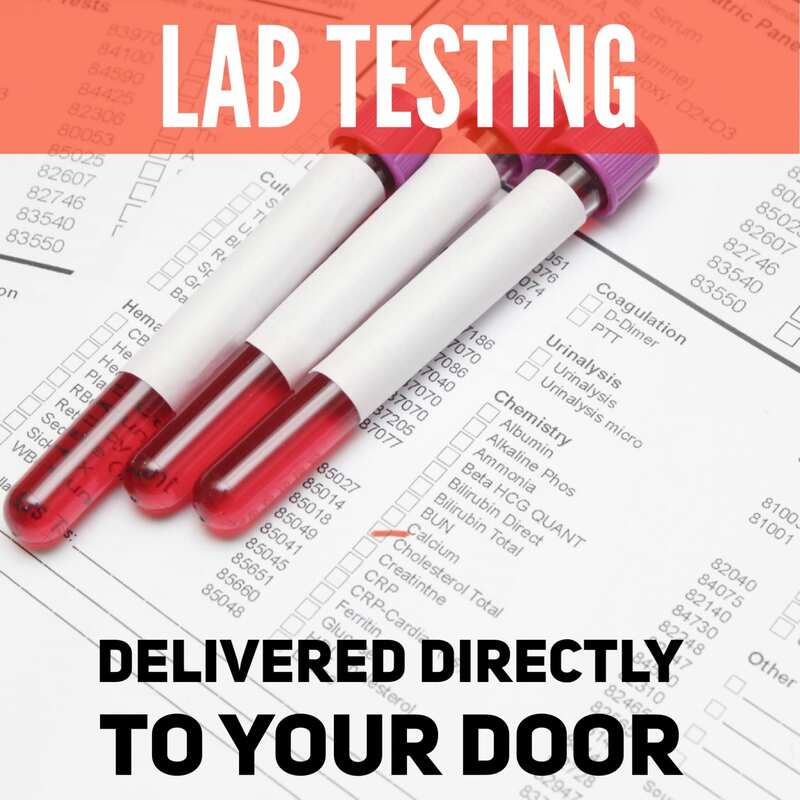 I can’t tell you how often my patients’ toxicity tests come back with positive results, many of which are in an extraordinarily high range. Some very common neurotoxins I see often are mercury, lead and fluoride. Most people (at some point in their life) have had mercury exposure through dental fillings. Though their use is very frowned upon now, mercury, a very dangerous neurotoxin, has been used for years. Many people find out how toxic they are and unfortunately get them removed by a dentist who is not knowledgable or equipped to remove the mercury filling without giving their patient a massive toxic exposure. Though lead exposure today is less common, generation Y is typically toxic from their parents, who grew up with lead paint and leaded gasoline. Unfortunately, lead is handed down from one generation to the next, from mother to baby. When I tested myself for heavy metals, I literally had the same ratios as my mother, but in lesser amounts. This is what makes the Vitality Detox Drops (the zeolite detox) so useful. As many people suffer from toxicity, the hydrolyzed clinoptilolite fragments bind to the toxins so that your body can eliminate them. The fragments are able to cross the blood brain barrier and the gut barrier which is essential for removing toxins. Most toxins like mercury are not simply free floating in the blood. They are lodged into the deep tissues making them more difficult to remove. 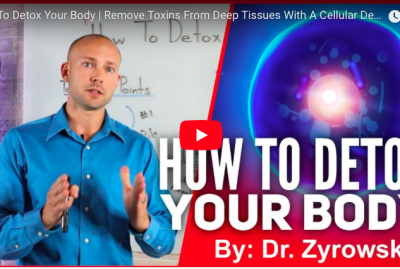 This is why you must have a detoxing agent that can access the deep tissues. I always do both pre and post lab testing with my patients and we are seeing some incredible results in regards to toxin elimination using the Vitality Detox Drops. As far as cellular health supplements and cellular cleansing systems are concerned, you will certainly find Vitality Detox Drops to be one of my favorites and one of the best ways to cleanse toxins out of your body. 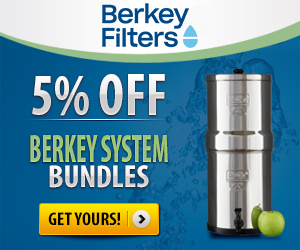 I personally find that it works incredibly well when coupled with the Celarity Detox System. 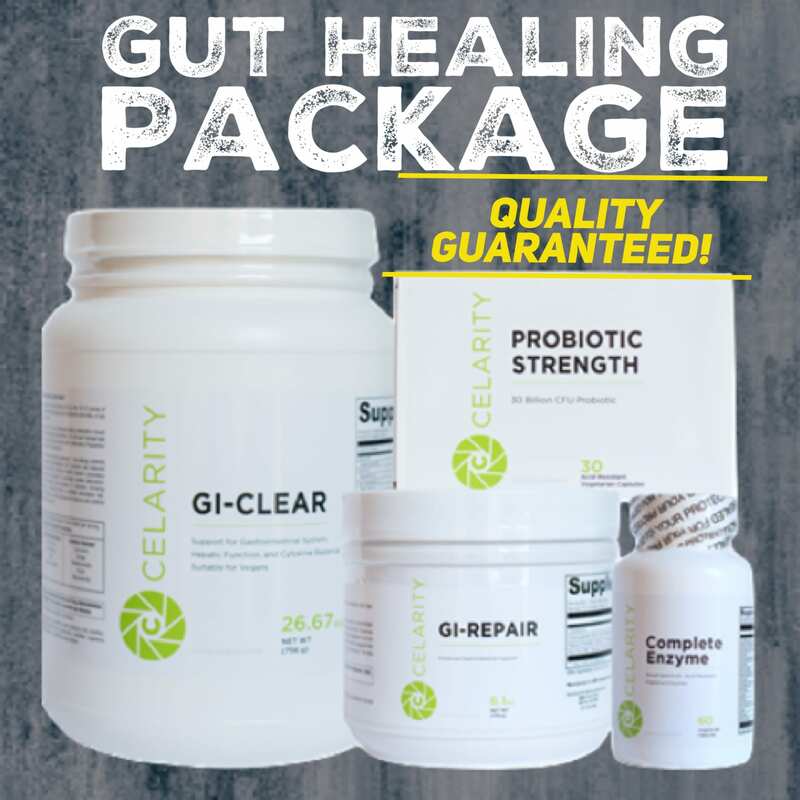 The reason for this is because as the Celarity Detox system raises glutathione levels pushing toxins out of the cell and capturing them in the gut to be removed from the body. Vitality Detox Drops captures toxins in the brain and other hard to travel areas. 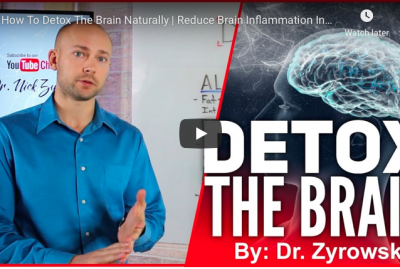 Together they work well in pulling toxins from the brain, cell, and gut, offering you a recipe for success when it comes to health challenges. 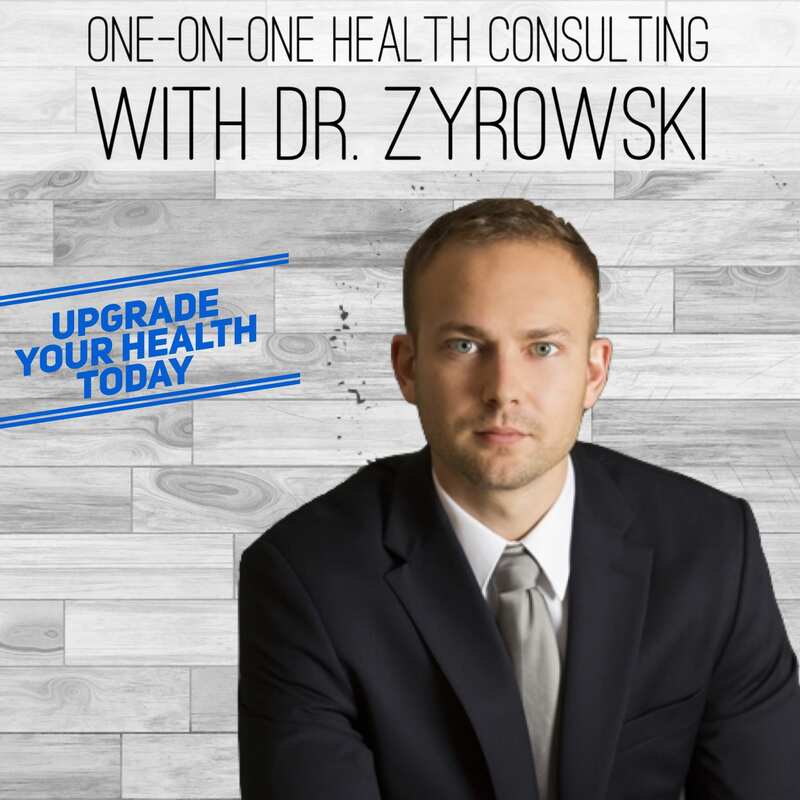 For tips and assistance starting your very own cellular detoxification, check out Dr. Zyrowski’s and NuVision Excel’s Cellular Detoxification Program. Designed to make anyone a cell detox expert, this program is a comprehensive guide to cleansing and purifying your body! Also, be sure to leave any comments or questions below! Save 10% on The Physician Grade Cellular Detox Package Using Code "CELLDETOX"